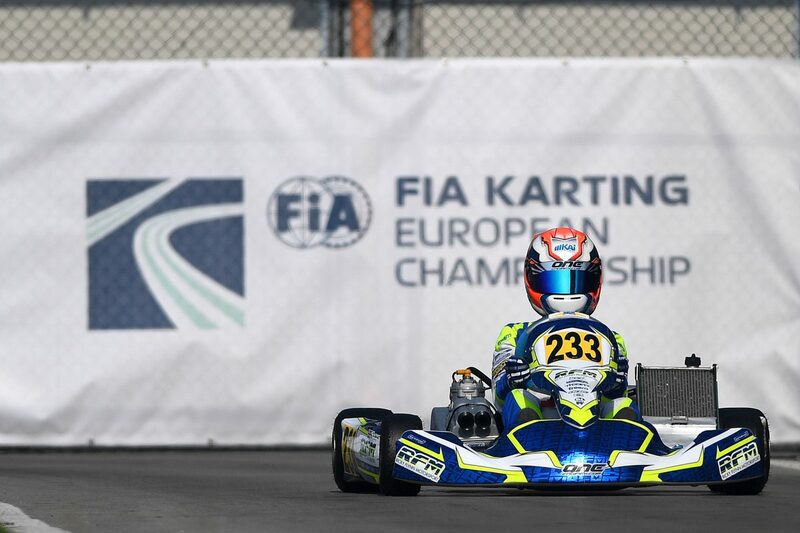 One of the best results of Kai’s career to date, third on the podium at the first round of the European Championship. A very tough series of races for Kai but with great fighting spirit and lots learned. 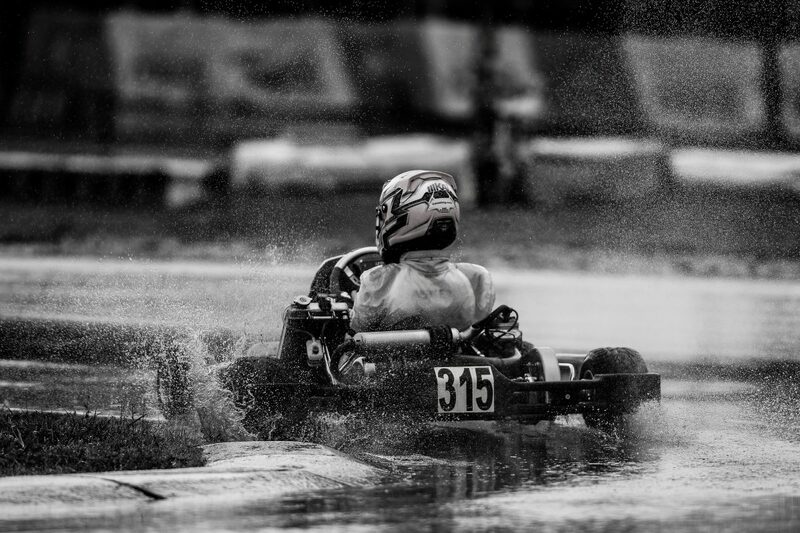 Kai Askey, a twelve year old kart race driver, born in the UK began driving karts in Singapore in 2014. 2016 Super One and LGM cadet with Fusion Motorsport, 2017 LGM and European X30 with Fusion Motorsport. 2018 WSK and CIK-FIA Championship with Ricky Flynn Motorsport.